We’re building kids who go into the world showing trust, respect, initiative, friendship, joy, and faith. We are on a mission of great importance. Serving boys and girls from around the world between the ages of 8 and 15, we understand that the campers we work with today will grow up to lead the next generation. 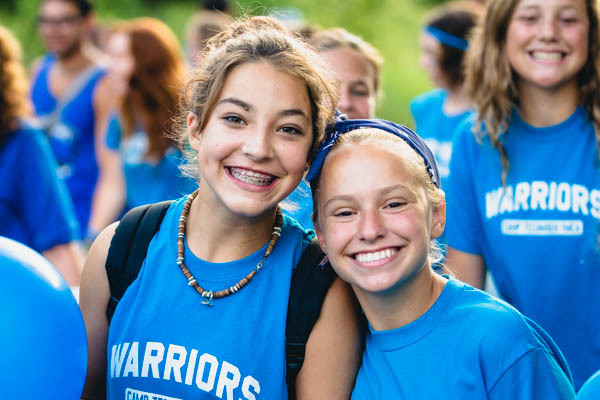 Proverbs 22:6 tells us, “Train up a child in the way he should go, and when he is old he will not depart from it.” Composed of nine one-week sessions, our overnight camp experience is intentionally built to ground our campers in core values. 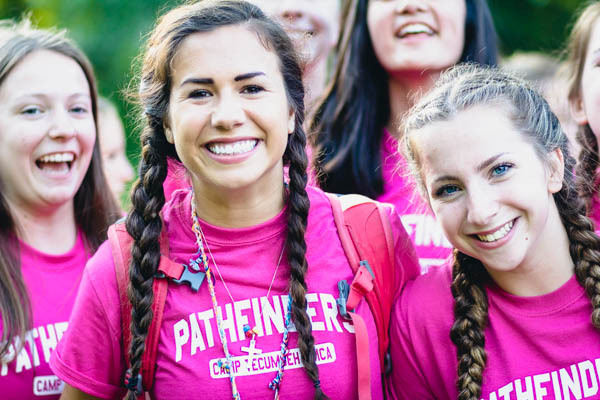 Creating a better world is a long road, but we’re helping our campers take the most important first step in a pursuit that will last the rest of their lives. Summer Camp is Fun. While our campers often talk about how much fun they have at Tecumseh, fun isn’t our business. Our business is growth. 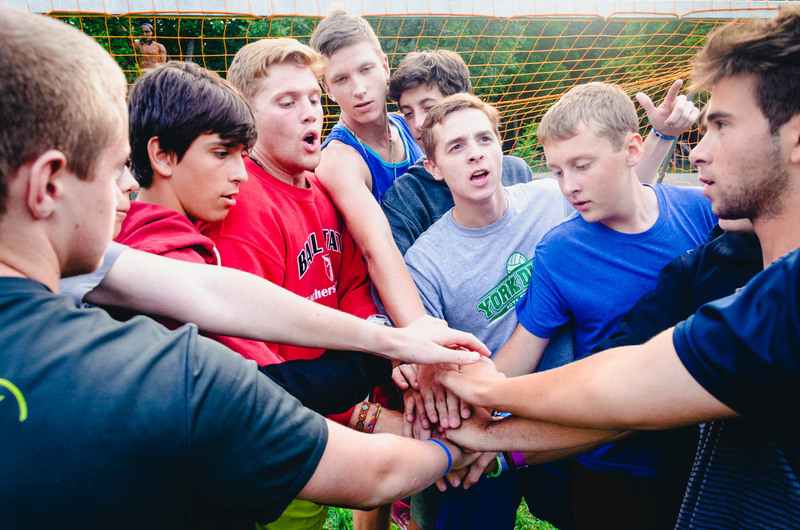 Every activity and every location has been intentionally designed to help our campers grow in core values. At Tecumseh we focus on developing six key characteristics in our campers. We build kids who understand how to get along with and love those who are different from them. We build kids who know how to listen, communicate, compromise, and stand up for what’s right. We build kids who can be counted on, and hold themselves accountable. We build kids who understand the importance of giving their word, keeping their promises, and doing what they say they will. We build kids who aren’t afraid to work hard even when no one is looking. We build kids who don’t expect everything to be handed to them and don’t give up when it’s not easy. We build kids who invest in friendships and strive to make new ones. We build kids who don’t just talk to people who look, act, and sound like they do. We build kids who show empathy and caring, who work with others, and who realize that they have more in common with the people around them than they have differences. We build joyful kids. We build kids who don’t just smile for the selfie so everyone thinks they have it all together, but strive to bring joy and happiness to situations where it’s easier to grumble. We build kids who speak well of others when they aren’t there instead of gossiping and slandering. We build kids of faith. Not faith that divides and segregates, but faith that God loves us and wants us to love others. Faith that a relationship with God is more important than all the money in the world. Faith that no matter how much we mess up, God is standing there ready to forgive, and nothing can separate us from him. 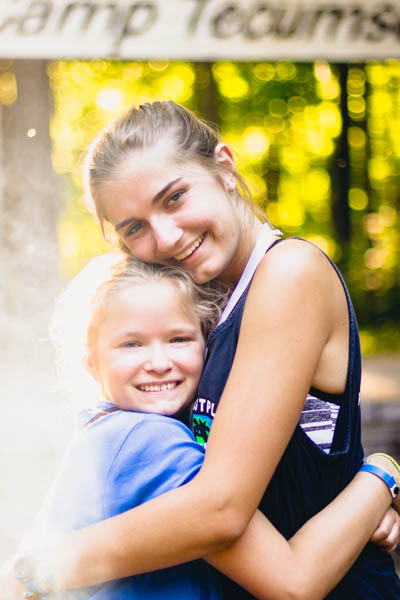 Coming from the world’s great universities, Camp Tecumseh counselors become doctors, lawyers, teachers, business executives, pastors, scientists, engineers, public servants, and so much more. Expertly trained, exceedingly friendly, and extraordinarily creative, they are masters of forging friendships, teaching new skills, leading adventures, and instilling kids with the confidence to take on the world. We put two of them in every cabin so your child has unparalleled access to great role models who complement the lessons you’re already teaching at home. Tecumseh counselors are the best of the best. Every year, hundreds of college students from around the world apply to be Tecumseh counselors. Our rigorous interview and selection process identifies those best suited to serve as role models to your children. 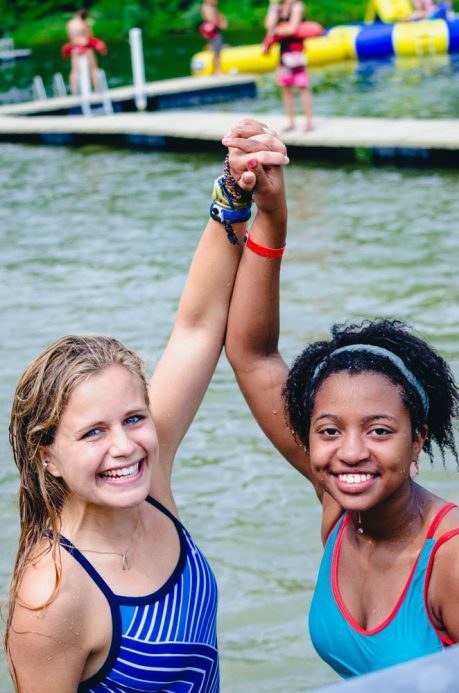 Whether they are operating high ropes elements like the Zipline, lifeguarding at the waterfront, or leading devotions in the cabin, our counselors undergo extensive training prior to summer starting to ensure all of our campers stay safe while growing in core values. 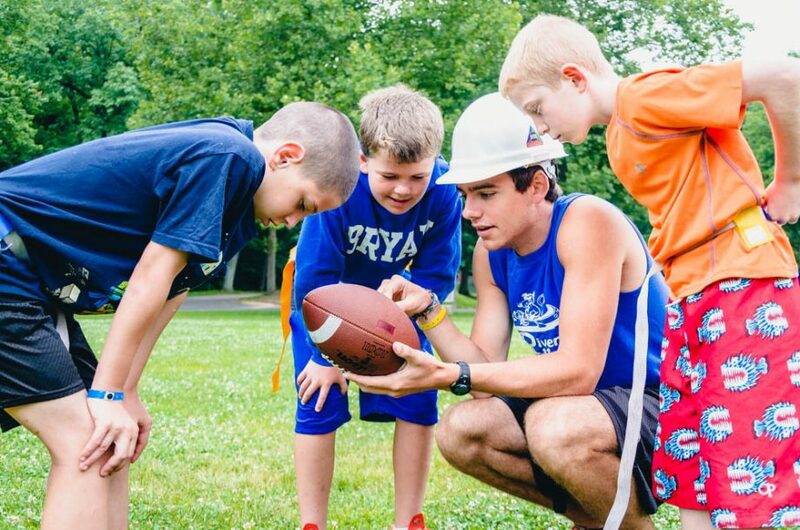 Our counselors aren’t just role models here at camp. They are role models back at home. As leaders of clubs and organizations, captains of sports teams, diligent students, and members of churches they demonstrate Tecumseh values all year long. Two Amazing Counselors. Ten New Best Friends. The cabin is home base for the Tecumseh experience. It’s where lasting friendships form, great adventures begin, big ideas develop, and side-splitting laughter ensues. Cabin groups eat together, play together, and pray together. They spend most of the day together. Send your child alone to meet new friends, or request a friend to join along. Either way, your child will come home with new friends who encourage each other to be their very best selves all year long. With 93 years of experience, we’ve mastered the camp cabin. Comfortable and spacious, our cabins feature 15 bunk style beds, attached restrooms and showers, and carpeted floors. Cozy enough for devotions, tough enough for rainy-day games, our cabins are ready for anything. Take a virtual tour. Few things are harder for kids than moving into a cabin where everybody knows each other already. 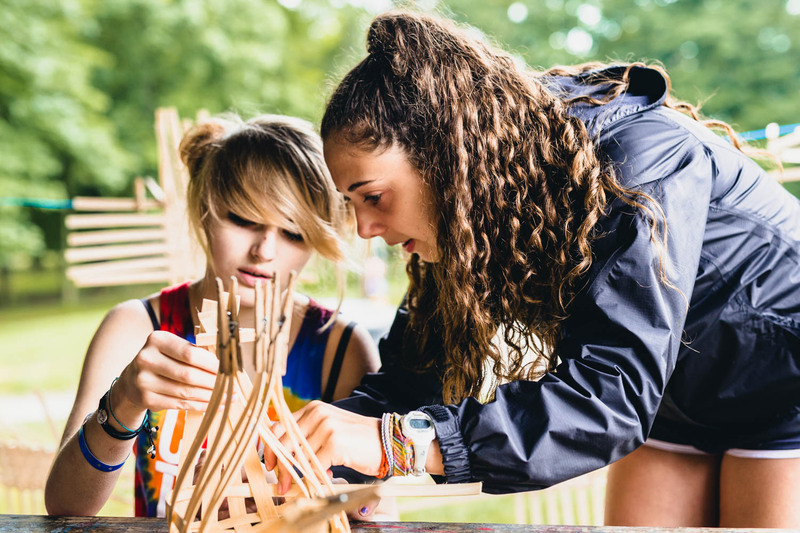 That’s why our extensive cabin placement process is perfect for building unique cabin groups full of campers from different places with different experiences. Whether coming alone, or bringing a friend, your child will be loved, respected, and included. Campers spend the majority of the day with their cabin. After breakfast, cabin groups go to Chapel together. After lunch they have a rest hour back in their cabin together. 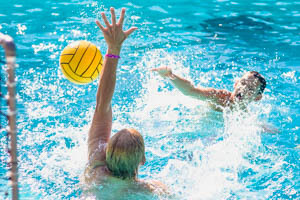 In the afternoon and evening they often pair up with other cabin groups for activities ranging from dodgeball, to friendship bracelets, to blob time. Cabin groups eat together for every meal. Seated at a big circular table perfect for conversation, we serve our meals “family style,” meaning the food comes out from the kitchen on a large tray and is then passed around like Thanksgiving dinner. 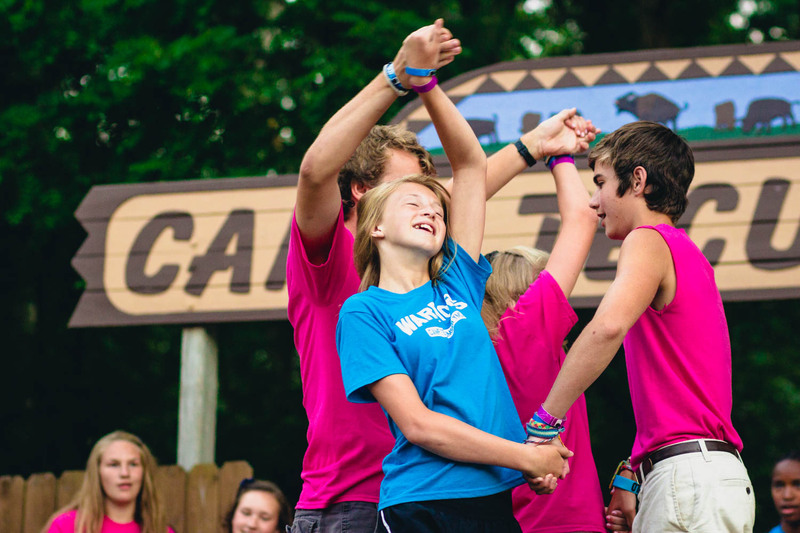 The Camp Tecumseh experience evolves as our campers get older. 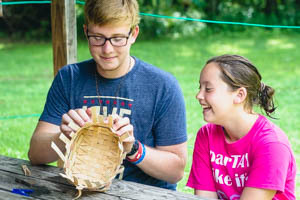 With two villages, and four age units, each step complements the values being taught at home and enhances the camper’s social, emotional, and spiritual development. Since 1924, River Village has served as Camp Tecumseh’s base of operations. During the summer River Village hosts the Brave and Blazer units as well as the CILTs and Day Camp Program. Home to the main lodge, camp offices, Barbara Kampen Green Cathedral, Mt Wood, Creative Arts Center, Pine Forest, and Oregon Territory, the River Village overlooks the Tippecanoe River. Established in 2004, Lake Village hosts the campers of the Warrior and Pathfinder units during the summer. Home to Kampen Lodge, Scheumann Lodge, the Kettelhut Chapel, The Lookout Tower, the suspension bridge, and the Skywalkers high ropes course, the Lake Village overlooks the Richard G. Marsh Lake. 8-10 years old. Braves are our youngest campers. 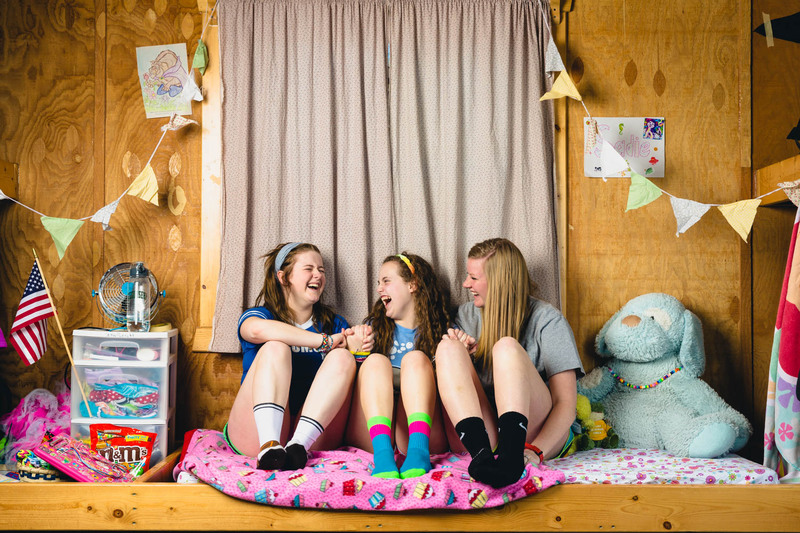 This specially designed unit features exclusive programs like tea parties and nature center sleepouts perfect for campers experiencing their first overnight adventure. 11-12 years old. 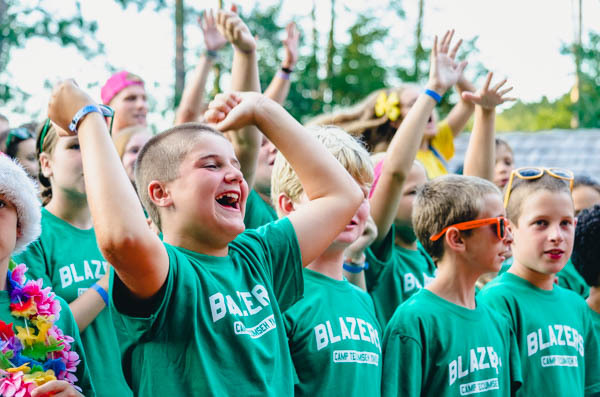 Blazer campers enjoy cookouts and overnight camping trips to specialy created outdoor sites. In addition, we feature a number of Blazer-only clinics like rocketry and climbing on Mt. Wood. 13 years old. 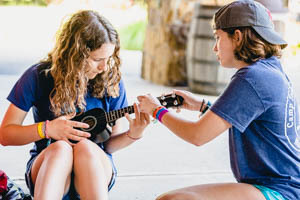 Warrior campers coming to Lake Village for the first time can take advantage of all Lake Village has to offer including clinics like Skywalkers and guitar. Activities like float trips down the Tippecanoe River, and sleep outs at the Gish Adventure Outpost are available for the first time. Warriors attend specialty workshops that challenge them to think about issues specific to their age group. 14-15 years old. Campers round out their Camp Tecumseh experience in the Pathfinder unit. The zip line over the lake and specialty team building activities like Survivor are available. 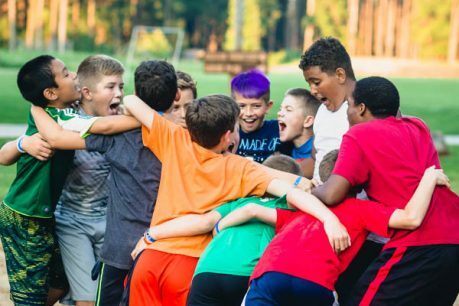 In addition to evening pow-wows to discuss age-specific issues, Pathfinders attend gender specific ceremonies where they learn how to be young men and women of God. 15-year-old campers finish their time as overnight campers as Torchbearers in a special ceremony at closing campfire. God is First. The Other Person is Second. I’m Third. 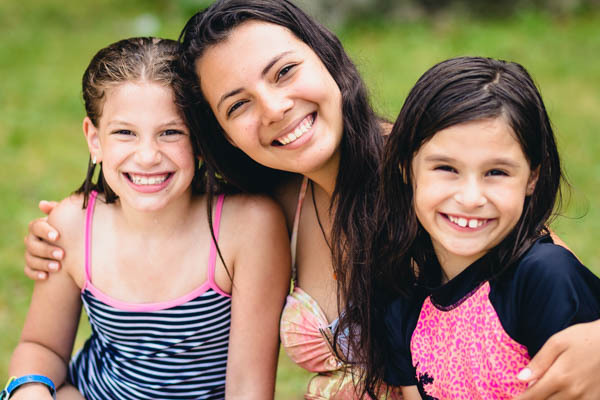 Camp Tecumseh YMCA is a Christian camp that welcomes kids from all backgrounds. 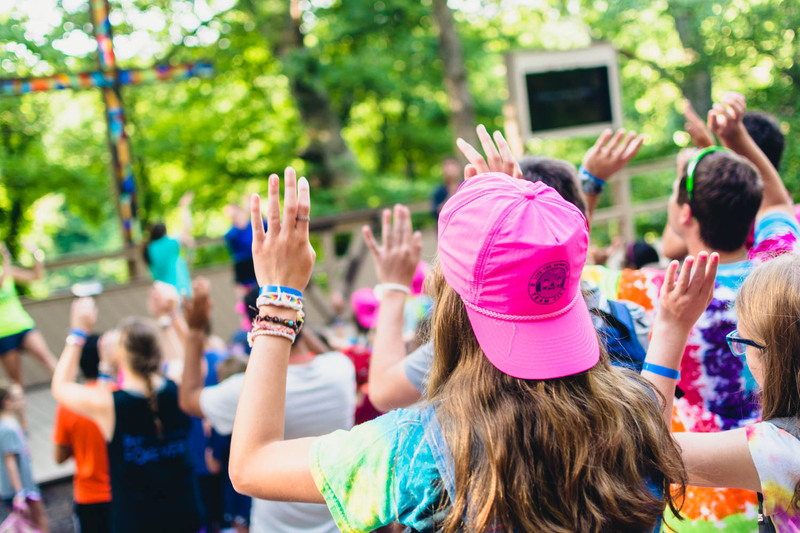 It’s not our primary goal to convert kids while they are at camp. 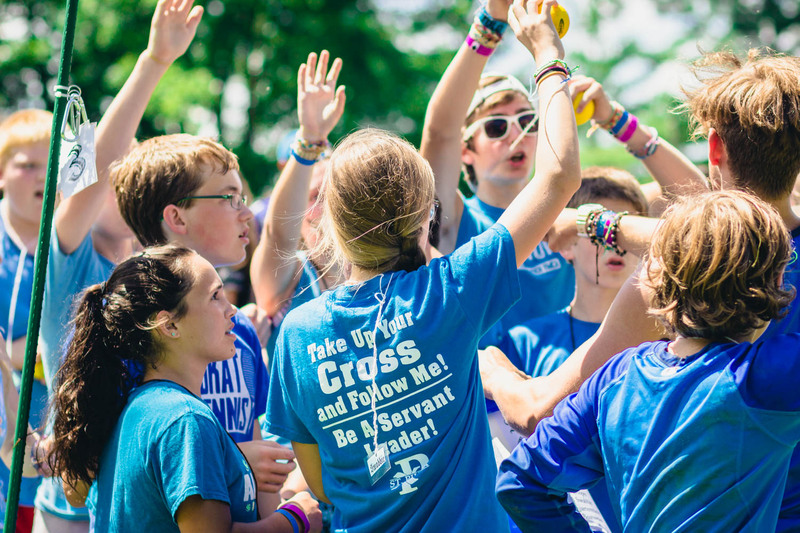 Instead, we believe it’s our job to plant the seeds of Christianity by providing Christian role models and exposing our campers to the core values of faith, friendship, joy, initiative, responsibility, and trust. We’re guided by the I’m Third motto. “God is most important to me. 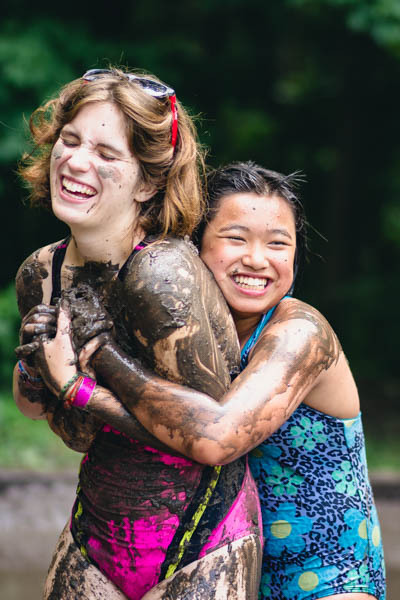 The other person is second only to him, and I’m third.” Through daily chapels and cabin devotions, campers explore how much God loves them, how they can love others, and how they can love themselves for who God created them to be. No matter your child’s background or upbringing, they will be immersed in an atmosphere of love, caring, and respect. You’ve never seen a service like this. 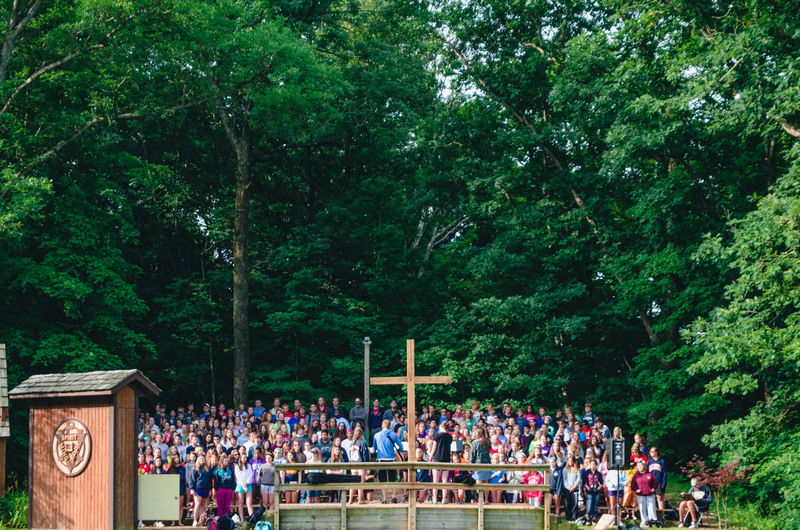 Regularly cited as a camper’s favorite part of the week, Tecumseh chapels are relatable, interactive and intentional. Led by our counselors at the Barbara Kampen Green Cathedral or the Kettelhut chapel, our chapels are based on the I’m Third motto and build throughout the week. Centered around enthralling skits that introduce concepts like sharing your gifts and talents, trusting in God, and loving others back home, and featuring a wide range of sing-a-long worship songs, chapels are a bedrock experience for facilitating growth. Devotions are the last thing every camper does before bed. 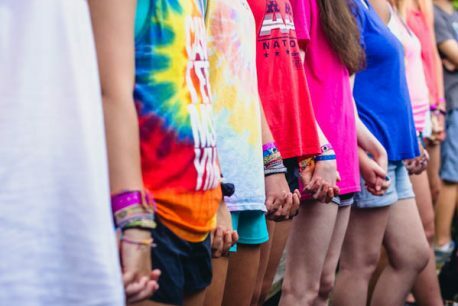 Gathered around a candle with their counselor and cabin mates, devotions are a special time where campers talk about their day, their lives, and learn about faith. Starting with the “I’m third” devotion on Sunday night where campers learn about the Tecumseh motto, through the closing “bead” devotion on Friday night where campers choose a character trait to work on for the rest of the year, every devotion is a unique, age-appropriate opportunity to explore faith in a safe, respectful environment. Try new things. Learn New Skills. Experience Accomplishment. 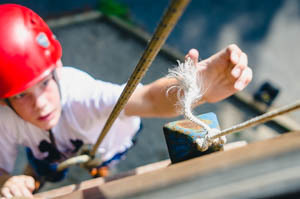 We’re committed to giving campers opportunities to try new things, and develop new skills. From sports to arts and crafts and everything in between, our skill development clinics are designed not only to teach skills, but also to foster a love of learning and an appreciation for hard work and perseverance. At the beginning of the week, campers will choose three skill clinics to participate in for an hour every morning. 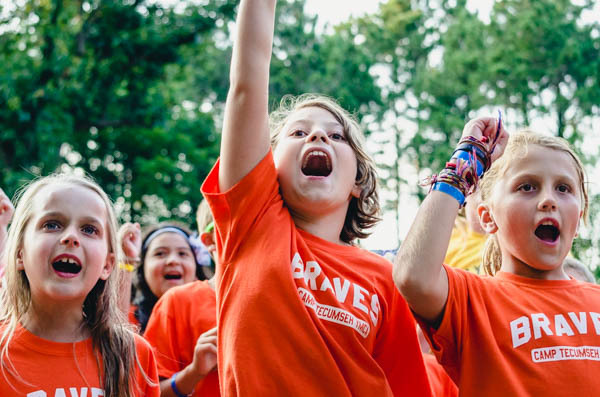 Whether they are making friendship bracelets or tackling the Skywalkers high ropes course, we hope every camper goes home knowing the joy of accomplishment. Not all clinics are available every week, and not all clinics are listed. 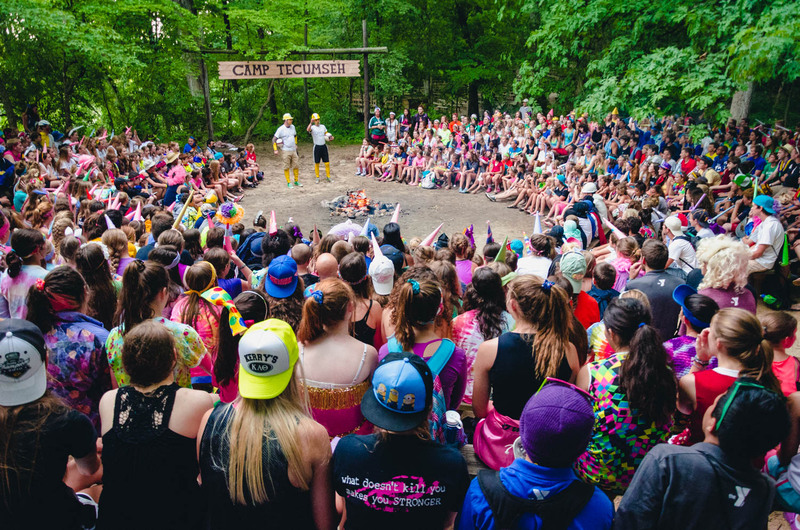 Your Camp Tecumseh adventure is right around the corner. Next summer is closer than you think. Browse our calendar to learn more about session dates, session availability, and current pricing. If a session is open, we have a spot for your child! If it is waitlisted, it has already filled. However, join our waitlist and you’ll be notified of availability as spots open up. If you wish to join our waitlist, please fill out our registration form. We can’t guarantee spots will become available for campers on the waitlist. From registration forms, to packing lists, to check-in day, there is a lot to get ready. 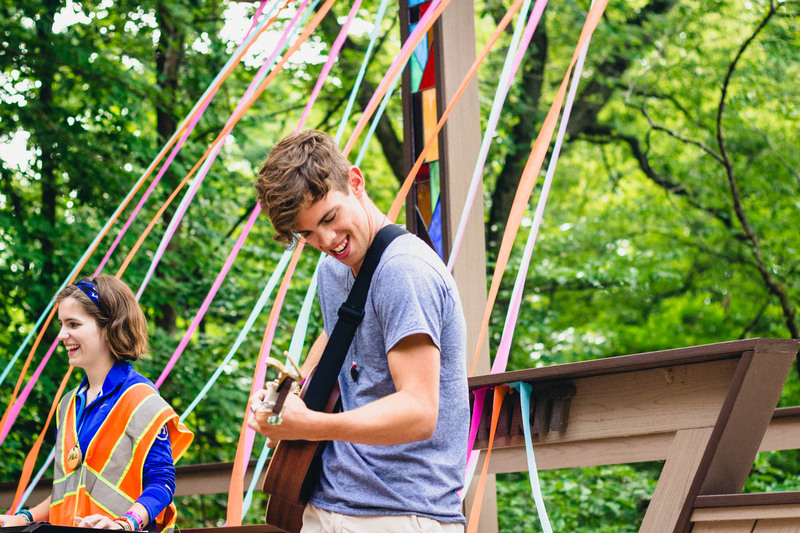 Don’t worry though, we make it as easy as possible to prepare for your child’s week at camp. When you’re packing for camp, don’t forget your Theme Dinner clothes! Friday Theme Dinners are among the great activities campers look forward to. 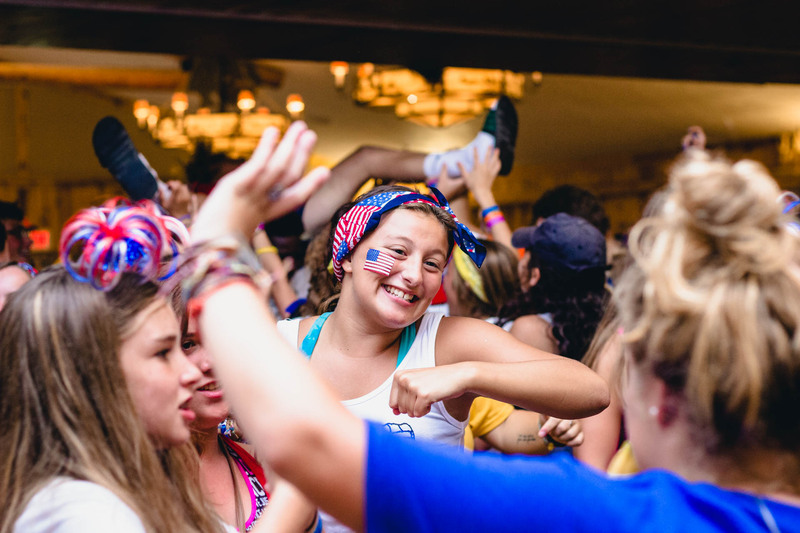 Most dress up in simple costumes, often creatively coordinated by counselors so it makes the cabin group feel special. Week 1 June 9 – June 15 Country Hoe Down: Pull out your cowboy boots for a foot stompin’ good time as we country line dance (or look like we’re trying anyway) and wear our 10-gallon hats! Week 2 June 16– June 22 Book/Movie Characters: Who are your favorite characters from those books you just can't put down? After leaving the movies, who do you feel a strong connection with? Week 3 June 23 – June 29 Back to the Future: Whether it's back to pioneer times or looking ahead to the year 3000, where is your Delorean headed? Week 4 June 30 - July 6 American Spirit: What better way to celebrate the 4th of July week. Come dressed as your favorite American hero. Great fireworks display over Marsh Lake highlights the week. Week 5 Jul 7 – Jul 13 Sports Mania: Break out your favorite sport/team colors or come dressed as your all time favorite sports hero. Celebrate to the best “time-out” music we can find on a Jock Jams CD. Week 6 July 14– July 20 Super Heroes: Are you Team DC or Team Marvel… Come dressed as your favorite super hero! Week 7 July 21– July 27 Christmas in July: July 25th is the perfect time to celebrate Christmas, why wait for the snow…Lets celebrate now! Week 8 July 28 – Aug 3 When I Grow Up: We can't all be kids forever. How do you want to change the world when you grow up? Teachers, doctors, and future presidents all welcome! Week 9 Aug 4 – Aug 10 Hawaiian Luau: Break out the grass skirt and flower shirt and get ready to limbo!